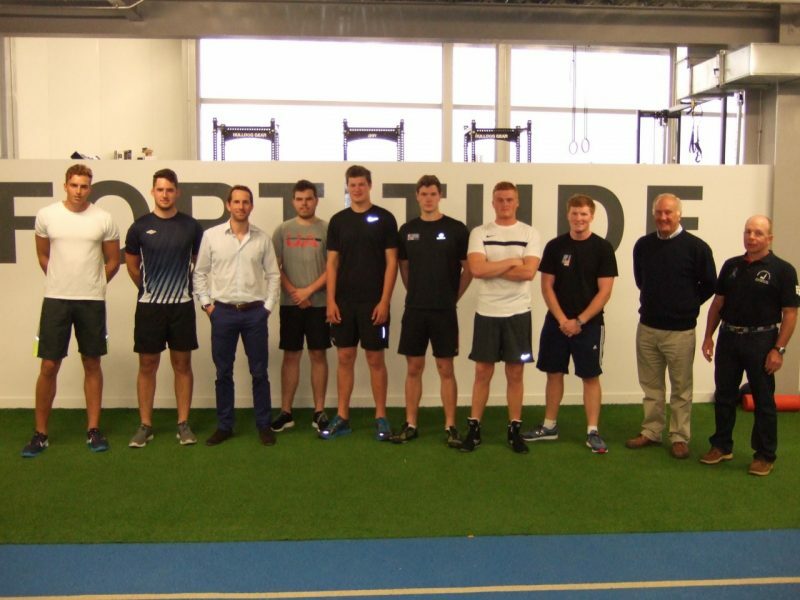 The recently formed BFA Under 23 squad enjoyed a great day out on Friday at the Land Rover BAR team HQ in Old Portsmouth, with a tough physical assessment from the Land Rover BAR Strength & Conditioning Coach, Ben Williams. The 6 strong squad of Jack Arnell, Markus Bettum, Callum Dixon, Matt Stevens, Joe Stocker and Cameron Tweedle were joined by their coach James Hadden, Squad Coordinator Ray New and BFA Chair John Heyes. The lads were each put through 5 separate tests for nearly 2 hours, each designed to test their Finn specific fitness, and their scores recorded. Each sailor will then receive a detailed assement of their physical conditions with some pointers as to which areas to concentrate on. The Fitness team of Ben, Alex Hobson and Dan also work closely with Giles Scott, so know exactly the strengths and techniques required by top Finn sailors and passed on invaluable training tips to the lads. Sir Ben Ainslie, who had kindly arranged the opportunity, popped into the gym to speak with the squad and pose for a quick photo, which was great moment for the group. The gym was located on a mezzanine level, overlooking the boat preparation area so a highly focused view for the team whist they trained. When the guys finally crawled off the bikes and rowing machines, they had a quick tour of the BAR HQ that was not off limits, including a view of the AC 45 test boats, the new visitor ‘Tech Deck’ where you can try steering an AC 45 in virtual reality and the chance to chat with BAR Team Sailing Team Manager Jono Macbeth and crew member Dave Carr. The squad were then treated to a very health lunch in the canteen amongst the rest of the BAR team, before finally heading home. 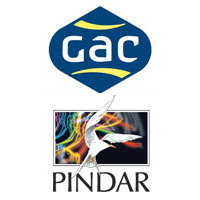 We are pleased to announce sponsorship for the squad from GAC Pindar and Zhik for all their technical clothing, enabling them to travel to the Silver Cup as a well organised, kitted out and coached GBR U23 team. Many thanks to Andrew Pindar and Beth King at GAC Pindar and Simon Payne at Zhik.